MCQ 9. A nucleoside is a structural subunit of nucleic acids that are the heredity-controlling components of all living cells. MCQ 5. Iron deficiency is the most common cause of anaemia in pregnancy worldwide and severe anaemia can have very serious consequences for mothers and babies. A striking increase in one of these proteins in severe iron deficiency may be mistaken for a monoclonal protein. MCQ 6. 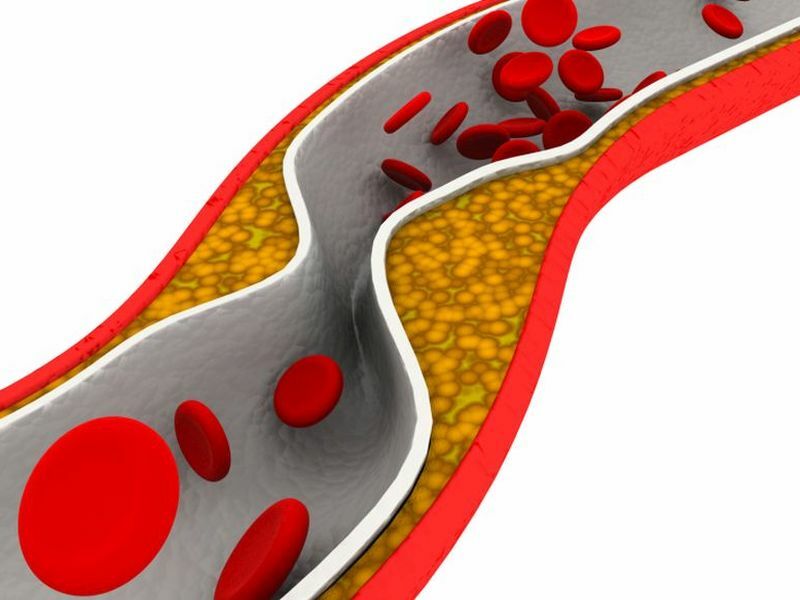 A very high percentage of male patients with proven coronary disease and/or raised lipid levels had an increased level of "pre-beta" lipoproteins in their blood. What is also referred to as these lipoproteins? Most people don't pay much attention to their gallbladder until it starts causing trouble. However, when the gallbladder starts acting up, it can be quite painful and require immediate action. This article will look at what the gallbladder does, the symptoms of a problem with the gallbladder, treatment options, and long-term outlook. The gallbladder is a 4-inch-long pear-shaped organ found under the liver in the upper right quadrant of the abdomen. It stores the bile the liver makes to digest fat. Patients with the mutations tended to survive longer and had tumors more susceptible to aggressive treatment. 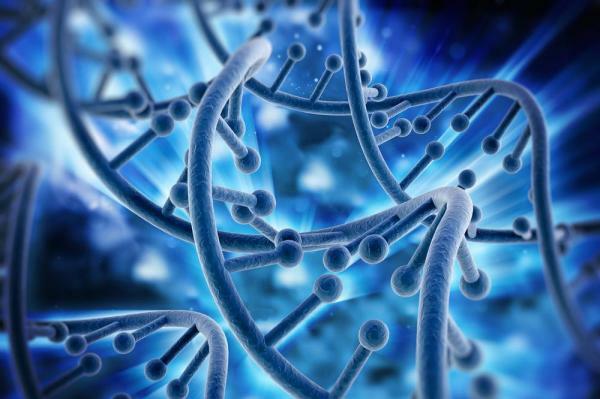 Breast cancer patients with groups of mutations clustered in their genome have better outcomes than patients without them, researchers found in a recent study. 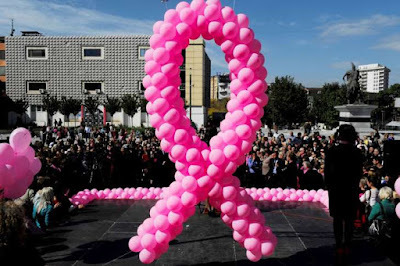 More than half of breast cancer patients have clusters of genetic mutations called kataegis, and their cancer tends to be less invasive, offering better opportunities for effective treatment, according to researchers at the University of California San Diego. outcomes, according to a recent study. MCQ 7. A blood sample is left on a phlebotomy tray for four hours before it is delivered to the laboratory. Which group of tests could be performed with the least effect on the results? MCQ 8. 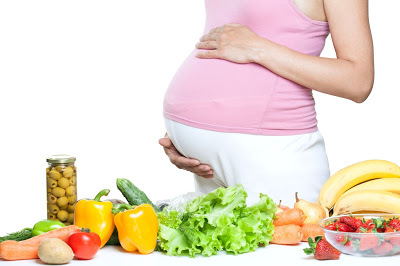 A pregnant woman who has a lactase deficiency and cannot tolerate milk in her diet is concerned that she will not be able to produce milk of sufficient caloric value to nourish her baby. What should she be advised? a. She must eat pure galactose in order to produce the galactose moiety of lactose. b. She will not be able to breast feed her baby because she cannot produce lactose. c. Production of lactose by mammary glands do not require ingestion of milk or milk products. d. She can produce lactose by degrading alpha-lactalbumin. e. She must eat pure fructose which will be converted to galactose moiety of lactose. Apart from lifestyle changes and weight loss, there are currently no effective or safe treatments for non-alcoholic fatty liver disease. Now, for the first time, researchers find that a protein called cdk4 occurs at higher levels in mouse models and human patients with the disease. Also, when they blocked the protein in mice, using drugs, it significantly reduced development of hepatic steatosis - the first stage of the disease. The study, by Cincinnati Children's Hospital Medical Center in Ohio, is published in the journal Cell Reports. "This is the first study to show that cdk4 triggers development of NAFLD [non-alcoholic fatty liver disease] and that inhibiting this enzyme can both prevent and reverse the first step of the disease." 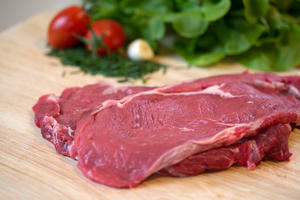 The researchers found high levels of a protein called cdk4 in people with fatty livers. 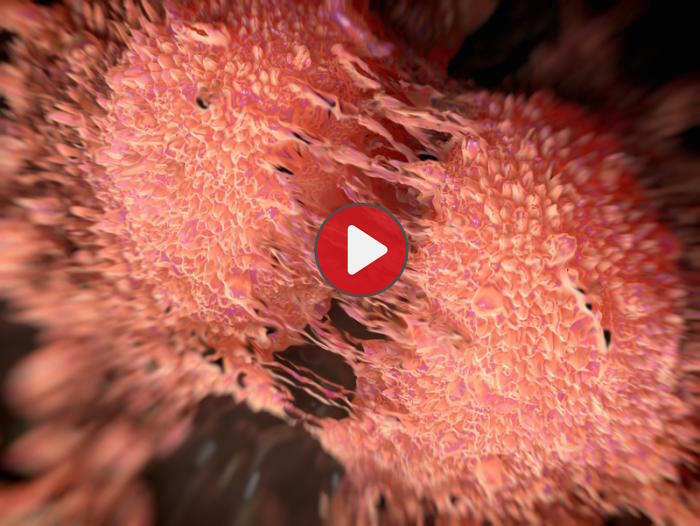 Mutations in women's BRCA genes, which are linked to both breast cancer and ovarian cancer, may also increase their risk of developing a particularly deadly form of uterine cancer, a new study finds. The BRCA1 and BRCA2 genes are sometimes referred to as the "breast cancer genes" because women who have a mutation in one or both of these genes face a much greater risk of developing breast and/or ovarian cancer than women without mutations in these genes. 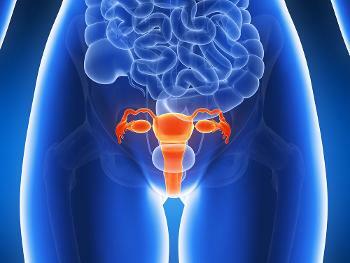 But previous studies have also suggested that women with a BRCA1 or BRCA2 mutation may also be more likely to develop a type of uterine cancer called uterine serous carcinoma, said Dr. Noah Kauff, director of clinical cancer genetics at the Duke Cancer Institute in North Carolina and the senior author of the new study. The risk of aggressive serous or serous-like endometrial cancer may be higher for women with a BRCA1 gene mutation, even after undergoing risk-reducing surgery involving the removal of the fallopian tubes and ovaries. This is the finding of a new study published in JAMA Oncology. However, the study found that a mutated BRCA1 gene did not increase women's overall risk of uterine cancer if they had undergone the risk-reducing procedure, called risk-reducing salpingo-oophorectomy (RRSO). 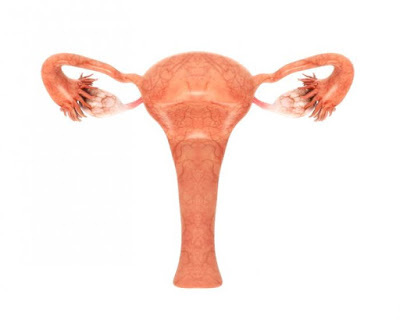 RRSO is the surgical removal of the fallopian tube and ovaries, and it is sometimes recommended for women who are at high risk of breast or ovarian cancers as a result of BRCA1 or BRCA2 gene mutations. even after undergoing risk-reducing surgery. Liver regeneration has been studied for many decades and the mechanisms underlying regeneration of the normal liver following resection or moderate damage are well described. 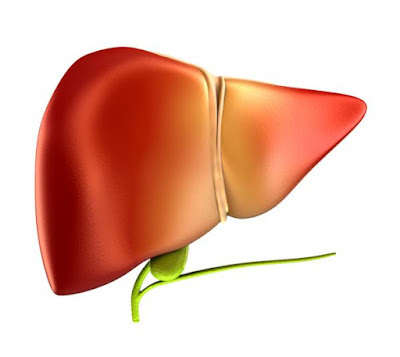 A large number of factors extrinsic (such as bile acids and circulating growth factors) and intrinsic to the liver interact to initiate and regulate liver regeneration. 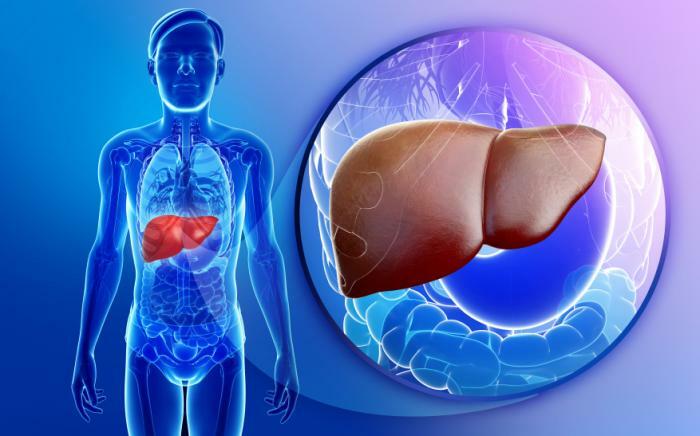 Less well understood, and more clinically relevant, are the factors at play when the abnormal liver is required to regenerate. Fatty liver disease, chronic scarring, prior chemotherapy and massive liver injury can all inhibit the normal programme of regeneration and can lead to liver failure. Understanding these mechanisms could enable the rational targeting of specific therapies to either reduce the factors inhibiting regeneration or directly stimulate liver regeneration. Although animal models of liver regeneration have been highly instructive, the clinical relevance of some models could be improved to bridge the gap between our in vivo model systems and the clinical situation. Likewise, modern imaging techniques such as spectroscopy will probably improve our understanding of whole-organ metabolism and how this predicts the liver's regenerative capacity. This Review describes briefly the mechanisms underpinning liver regeneration, the models used to study this process, and discusses areas in which failed or compromised liver regeneration is clinically relevant. 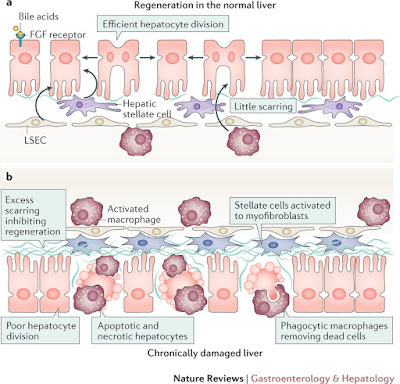 Figure 2: Schematic of normal and abnormal liver regeneration. Recent findings have the potential to help scientists better understand a growing class of often fatal metabolic diseases. Sugar in the form of blood glucose provides essential energy for cells. When its usual dietary source – carbohydrates – is scarce, the body goes into starvation mode and the liver can produce glucose with the aid of fat. But new research from Johns Hopkins adds to evidence that other tissues can step in to make glucose, too. The research also found that the liver’s role in breaking down fats is vital to protect the organ from a lethal onslaught of fat. Once cancer has spread, the disease becomes much more challenging to treat Chemotherapy, hormone therapy, radiotherapy, and other treatments can yield success for some metastatic cancers, but for most, the prognosis is poor. There are three types of inflammation: acute, chronic and life-threatening. When basketball star Steph Curry slipped and injured his knee in late April, he reacted by tearing up on the sideline, while fans and media reacted by wondering how many games he would miss. His body? It reacted by inflaming around the outside of the knee, protecting the area as it recovered from a medial collateral ligament sprain. The word inflammation can conjure up visuals of a swollen, red and throbbing knee or, thanks to some TV ads, a lit match doused by a medicated pad. Conventional public wisdom frames inflammation as being adverse, painful and harmful – something most people want to resolve quickly with medication. 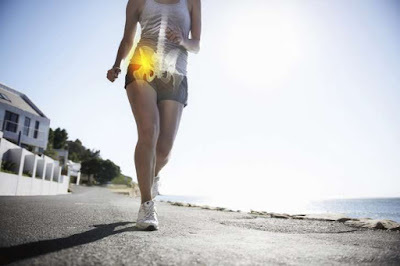 Treat acute inflammation by managing it, not trying to cure it. Although we may put a lot of emphasis on how a mother’s lifestyle choices can affect the health of her future children, a recent review has shown that a father’s age and lifestyle may be just as important. 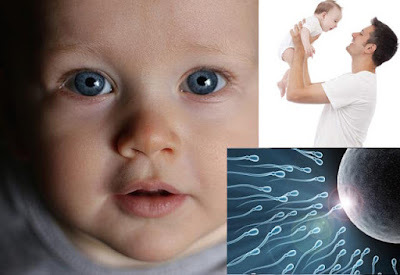 The study, now published online in the American Journal of Stem Cells, has identified the effect that male lifestyle can have on the health of his future offspring. The team reviewed past research that focused on how a man’s lifestyle could cause epigenetic changes in his sperm’s DNA that could eventually affect his offspring’s genome. Among its findings, the study revealed that fathers who are alcoholics could unknowingly influence the organ structure and gene expression in their offspring, causing significant health problems such as fetal alcohol spectrum disorder (FASD). 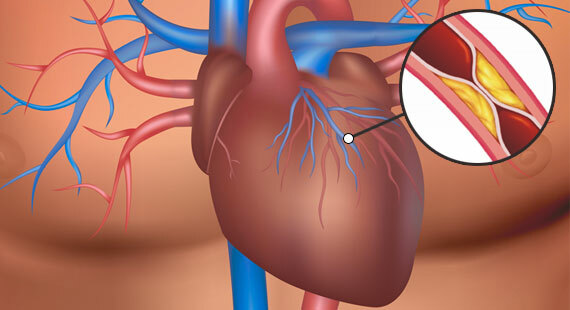 Eating foods rich in omega-3 fatty acids may lower the risk of death from heart attack. This is the finding of new research published in JAMA Internal Medicine. Each year, around 735,000 people in the United States have a heart attack, which occurs when a section of the heart fails to receive enough oxygen-rich blood. 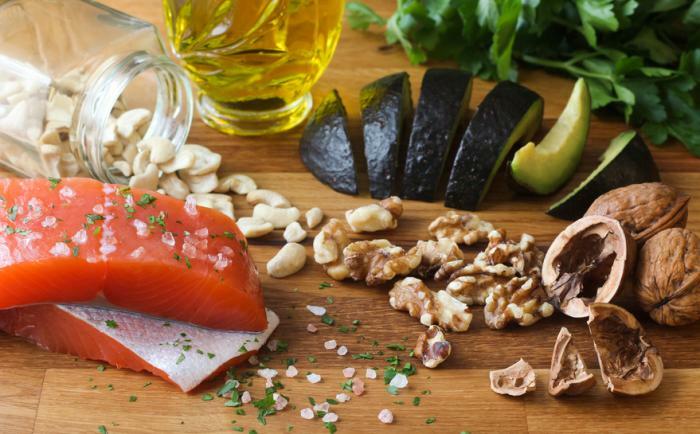 Adopting a healthy diet is considered a key factor in reducing the risk of heart attack, and many studies have suggested that including omega-3 polyunsaturated fatty acids as part of such a diet is particularly beneficial for heart health. 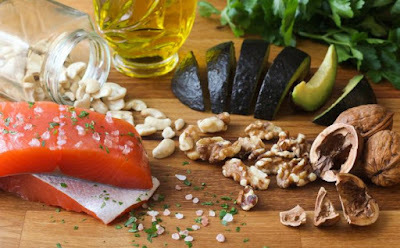 Other studies, however, have questioned the heart benefits of omega-3s, with some suggesting that fish oil supplements - a major source of the fatty acids - do not lower the risk of heart-related events. Eating foods rich in omega-3 may reduce the risk of death from heart attack, say researchers. You may have heard the news recently that researchers have found links between eating red meat and increased risk of certain cancers. But what does this mean for you? Should you say good-bye forever to burgers, steaks and bacon? 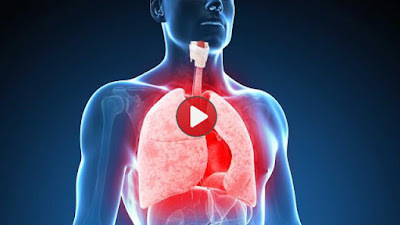 These latest concerns are based on an October 2015 report from the World Health Organization (WHO), which had 22 experts in 10 countries review about 800 epidemiological studies to look for a connection between red meat and processed meats and cancer. It found heightened risk between these meats—especially processed meats—and some cancers, particularly colorectal cancer. WHO didn’t say you should ban red meat or processed meats from your diet completely, but it did advise limiting the amount you eat. Here are some of the key findings from the WHO study. 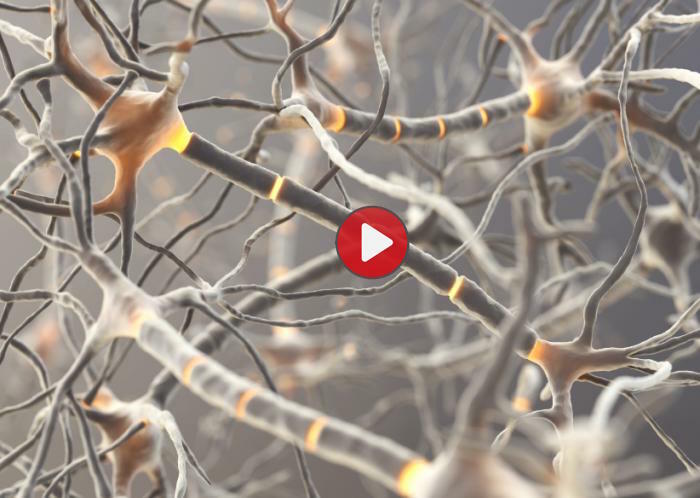 What causes chronic fatigue syndrome? The answer to this question continues to baffle researchers, so much so that some have even questioned whether the condition exists. Now, a new study by researchers from Cornell University in Ithaca, NY, may have shed light on a biological cause, after finding that patients with chronic fatigue have an altered gut microbiome. Senior author Maureen Hanson, of the Departments of Molecular Biology and Genetics and Microbiology at Cornell, and colleagues publish their findings in the journal Microbiome. Also referred to as myalgic encephalomyelitis (ME), chronic fatigue syndrome (CFS) is a condition characterized by extreme fatigue that does not improve with rest. 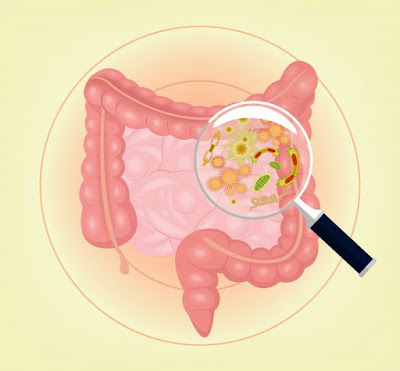 Read more: Chronic Fatigue Syndrome: Could Altered Gut Bacteria be a Cause? Researchers found that people with CFS have abnormalities in their gut microbiome. 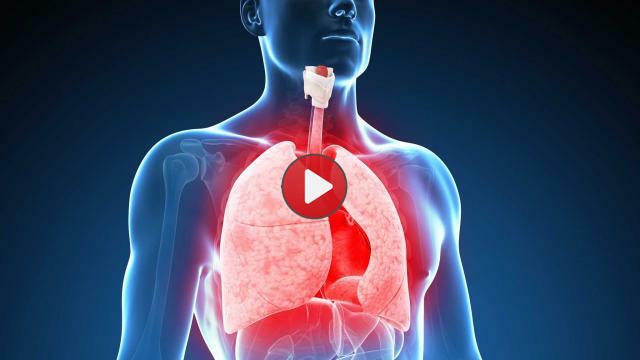 Cigarette smoke is packed with thousands of chemicals, but most people aren’t even aware of them. There are some 4,800 chemicals in cigarette smoke, many of which are carcinogens — yet the majority of people who smoke don’t realize what they’re inhaling. A new study published in the journal BMC Public Health argues that making information about cigarette smoke more available to consumers could improve public health and awareness about the dangers of smoking. The term borderline diabetes refers to a condition called prediabetes. Prediabetes is a condition in which blood sugar levels are higher than normal but not high enough to be classed as type 2 diabetes. Prediabetes is to be considered a risk factor for type 2 diabetes. It is estimated that 10 to 23 percent of people with prediabetes will go on to develop type 2 diabetes within 5 years. Prediabetes can be accompanied by other risk factors. It is associated with conditions such as obesity, especially abdominal obesity, high blood pressure, high blood fat levels and low levels of "good" cholesterol. When these risk factors "cluster" together in a person, there is a higher risk of not just type 2 diabetes but heart disease and stroke as well. Automation, broadly defined, is the mechanization of the steps in a procedure. Through mechanization of analyses there is increased reproducibility of results. 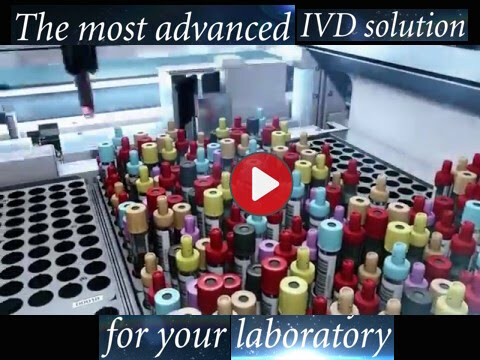 Automation allows a reduction of human error and laboratory expenses, which is important in these economic times, as laboratories are challenged with budgetary constraints. In 1957 the first completely automatic method for colorimetric analysis was reported,1 and then the analytical system used was brought to the market as the AutoAnalyzer by the company Technicon. Since then, continuous scientific and technological advances as well as developments in robotics and information technology have led to the introduction of the wide range of automated analyzers currently in the market, which can be applied to different working laboratory environments. Though automation reduces the hands-on intervention and the time needed to set up, run, and analyze results, human intervention is still required for loading/unloading, operation, and instrument maintenance, as well as for the interpretation of results. 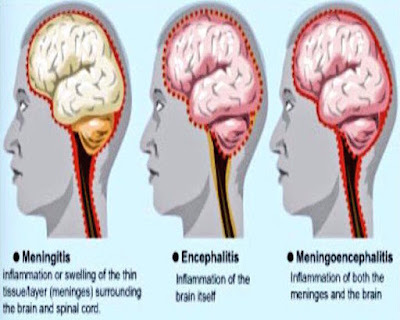 Infections of the central nervous system (CNS) such as meningitis or encephalitis can be caused by myriad microorganisms and may be life-threatening. 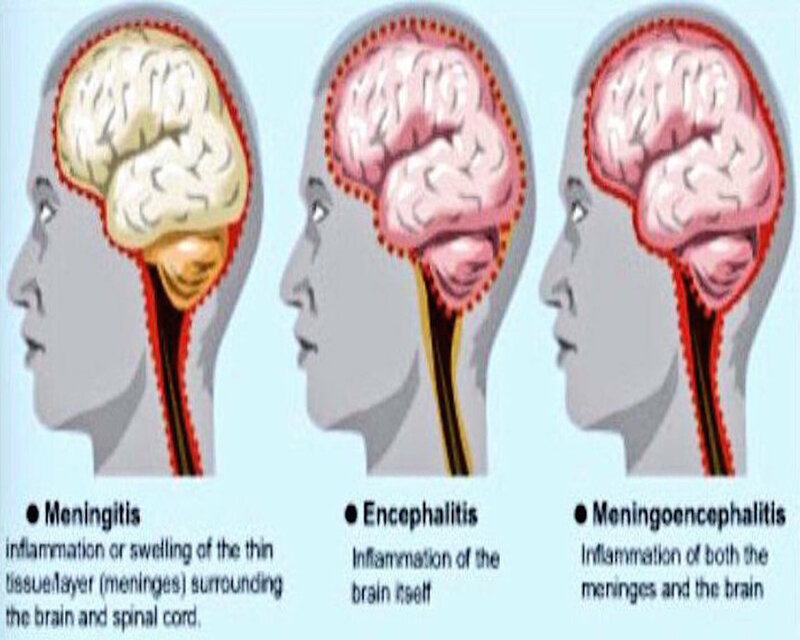 Patients with acute CNS infections generally present with similar findings of fever, headache, and neurological changes. Given the similarity in symptomology, it is often difficult to distinguish bacterial and viral infection based on clinical presentation alone. As a result, obtaining a rapid and accurate diagnosis is important for proper patient management. Indeed, rapid identification of CNS pathogens is critical for antimicrobial treatment in cases of bacterial or herpes simplex virus (HSV) infection. Any delays in appropriate therapy can lead to poor patient outcomes, including death. The aim of this Continuing Education article is to review the current landscape for diagnostic testing of cerebrospinal fluid (CSF) in acute CNS infections, present the potential impact of rapid identification, and discuss methods to increase the diagnostic yield in uncertain cases. 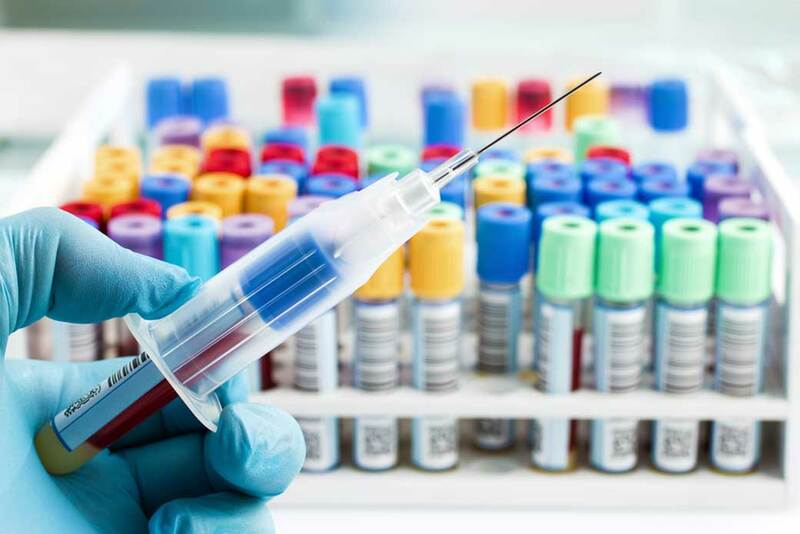 It is anticipated that new technologies will aid in providing rapid and accurate pathogen identification, potentially leading to better patient outcomes, improved antimicrobial stewardship, and decreased hospital costs. 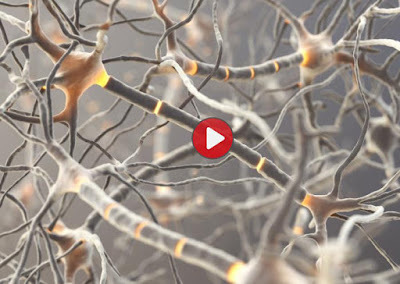 The death of brain cells in Parkinson's disease is likely a result of stress in their endoplasmic reticulum or protein-folding machinery rather than just a general failure of their mitochondria or powerhouses. So conclude researchers from the University of Leicester in the United Kingdom, who report their findings, based on research conducted in fruit flies, in the journal Cell Death and Disease. "This research challenges the current held belief the Parkinson's disease is a result of malfunctioning mitochondria." 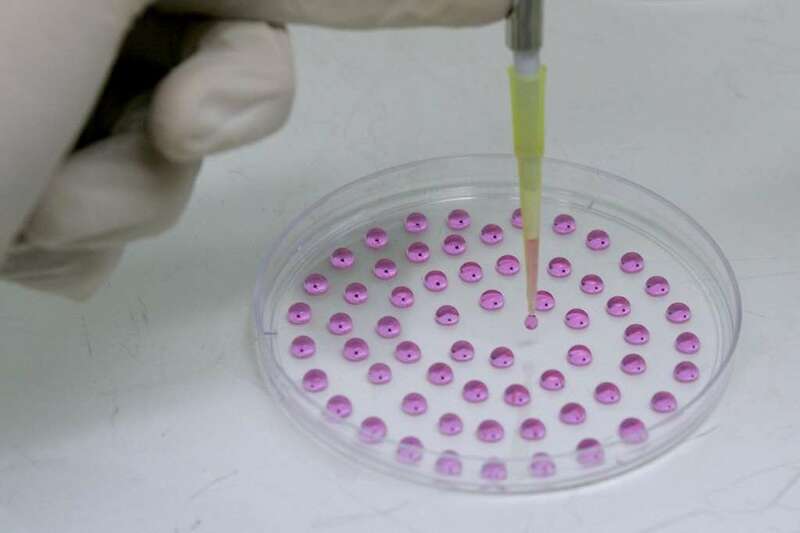 Scientists reported Wednesday they had grown human embryos in the lab for nearly two weeks, an unprecedented feat that promises advances in assisted reproduction, stem-cell therapies and the basic understanding of how human beings form. Besides opening a window onto the first steps in the creation of an individual, the findings in parallel studies may help explain early miscarriages and why in vitro fertilization has such a high failure rate. The research also showed for the first time that newly-forming human embryos can mature beyond a few days outside a mother's womb, something that was previously thought to be impossible. But the widely hailed results also set science on a collision course with national laws and ethical guidelines, experts cautioned. 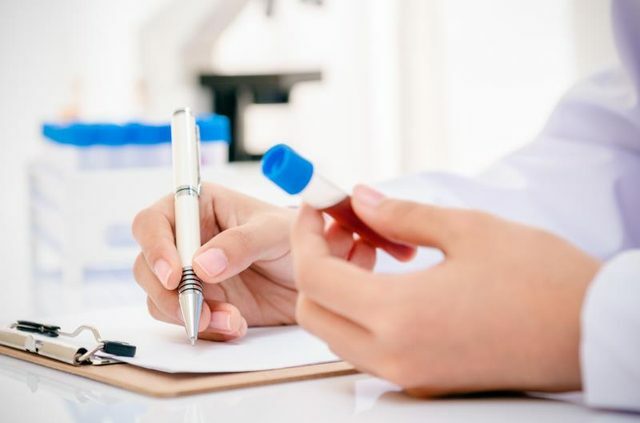 A research team from the Institute of Medical Microbiology at the University of Zurich and the National Center for Mycobacteria has carried out a large-scale study with more than 6800 patient samples to examine molecular-based methods for the detection of mycobacterial pathogens. Because many mycobacteria only grow at a slow pace, routine detection using bacteria cultures in highly specialized and expensive high-safety labs takes several weeks to complete. 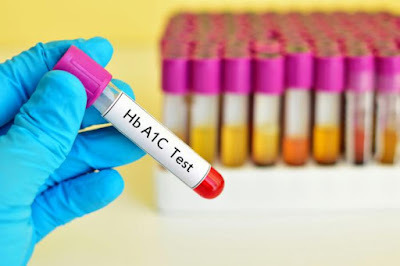 The subsequent susceptibility test to determine the appropriate medicine also takes 1 to 2 weeks. "For patients and doctors, this long waiting period is an unnecessary test of their patience", says Peter Keller, M.D., from the Institute of Medical Microbiology at the UZH. "By comparison, with molecular detection methods, most patients know after 1 or 2 days whether they have an infection with tuberculosis pathogens or with nontuberculous mycobacteria." Mycobacteria cause various illnesses. 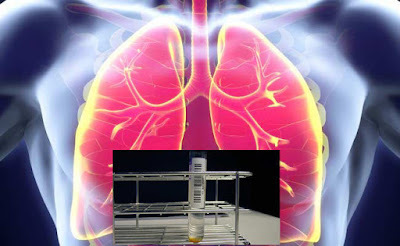 Mycobacterium tuberculosis, the main representative of this genus, is the causative agent of tuberculosis, which killed around 1.5 million people worldwide in 2014. Mycobacterium tuberculosis in patient samples. The latest breast cancer research could lead to more personalized care for patients and help further understanding of the causes of the disease, scientists said. A study involving people from around the world has been hailed as giving a more complete picture of the changes in DNA in breast cancer, providing potential opportunities for new treatments. A study of 560 breast cancer genomes, or complete genetic codes, turned up five new genes associated with the disease. A high-fiber diet rich in vitamin A may alter gut bacteria in a way that could prevent or reverse food allergies. This is the finding of a new study published in the journal Cell Reports. It is estimated that around 15 million people in the United States have food allergies, and this number is increasing. According to the Centers for Disease Control and Prevention (CDC), between 1997-2007, the number of children and adolescents in the U.S. with food allergies rose by around 18 percent, though the reasons for this are unclear. 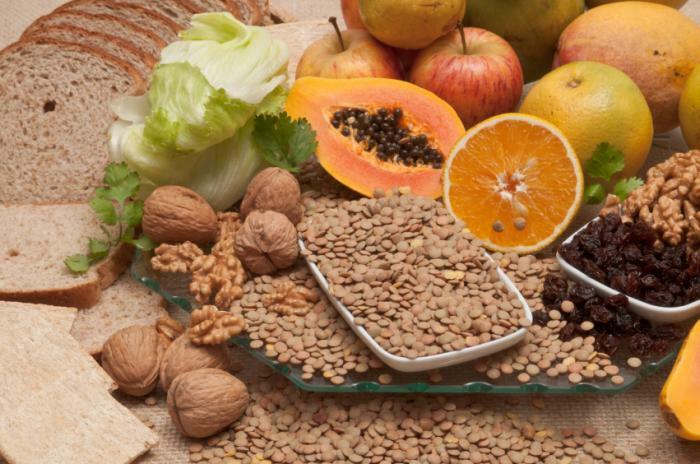 Eight food types account for around 90 percent of all food allergies. These are peanuts, tree nuts, egg, milk, wheat, soy, fish, and shellfish. Allergic reactions to food vary from person to person, but they may include tingling or itching in the mouth, hives, nausea or vomiting, stomach pain, and diarrhea. CLIA and regulatory readiness: How can your lab always be ready? 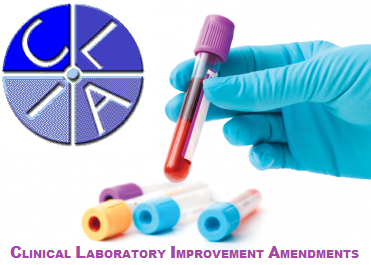 Much has been written about laboratory regulations and the regulatory process. Why publish another article now? Changes to the healthcare environment in the United States over the past few years have left hospitals and laboratories asking questions about resources. How does the laboratory continue to provide quality service to patients and practitioners while reimbursements decrease? How do regulatory requirements fit into this same picture? How can the laboratory stay ahead of new regulations? Many laboratories do maintain readiness throughout the inspection cycle. These facilities share common traits. This article will identify success strategies when dealing with regulatory compliance. In general, these strategies fall into three categories: 1) knowledge, 2) awareness, and 3) good management practices. Read more: CLIA and regulatory readiness: How can your lab always be ready?